The Gapping Service consists of running through your entire set and hitting a number of shots with each to insure that the distances being achieved are giving you the correct yardage spacing between your clubs. 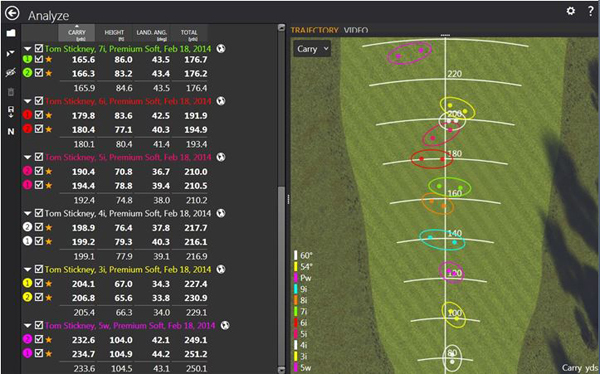 All data from the shots will be recorded on the Trackman Launch Monitor. This is a very popular service that constantly throws up surprises and it more often than not comes to light that golfers have 2 or maybe 3 clubs in the bag are hitting the ball a similar distance. Another common finding is that players have large distance gaps in their shorter clubs which is the area of the game where should you be keen on lowering your scores. 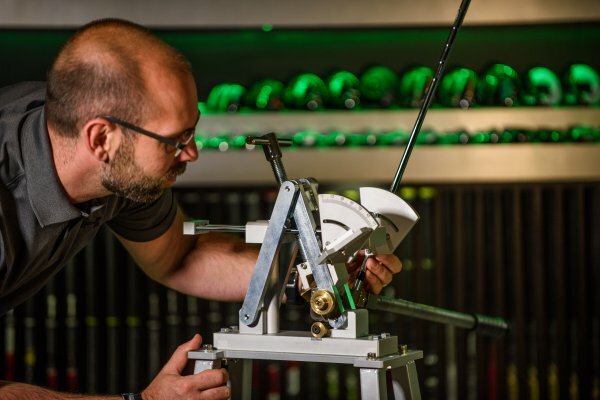 Once the information is gathered we will recommend the most efficient and cost effective way to optimise your set of clubs should you wish to make any changes. .